Whatever profession you may be in, it is important to look to those who have made a success of that profession when it comes to looking for advice. I love to collect the wisdom of writers. 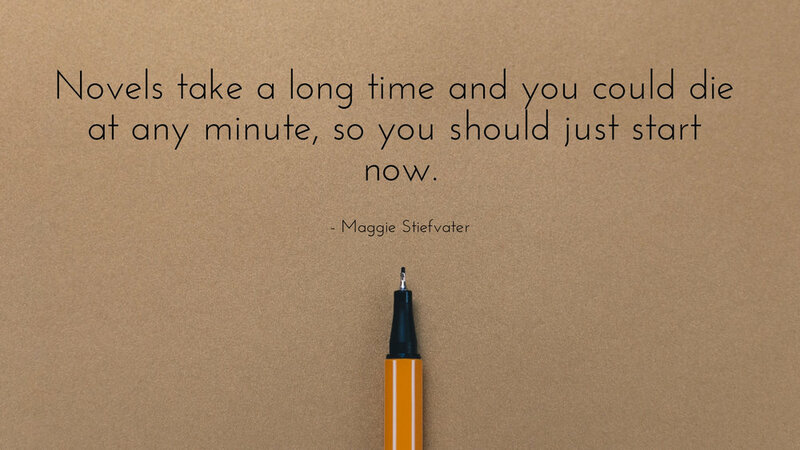 I have an entire board on Pinterest devoted to what writers have to say about their craft. The topics vary from how to start to how to finish and everything in between. These gems of advice and wisdom have been there to sustain me through the ups and downs of writing my first novel and starting my second, to say nothing of all the other writing that I do on a daily basis. These guys are my comrades, my brothers in arms. Today I’m sharing some of the words of writerly wisdom imparted and applied concerning that frightening entity: THE FIRST DRAFT. Once you’ve started the herculean task of completing your first draft, sometimes you need to remind yourself of a few truths. These truths will help keep you going even when every word you write seems like it’s fighting to be put on the page. Here are a few wise words concerning your completed first draft. Let’s start with the athletic, no nonsense approach we all admire from Ernest Hemingway. And while you’re composting to make that great fertilizer, here’s some wisdom as to why your first draft is so important- regardless of how good or bad it is. And then, finally, one day you finish. It wasn’t easy, but you did it. I hope these authors have helped to encourage you on your writing journey. I know that even that hard words to hear were important for me. Is there any advice you’ve heard from authors that has stuck with you?